View our current hours. We offer a summer schedule for the whole family and be sure to check out our free speed camps held at Fuller Field on Tuesdays and Thursdays this summer. In today's world, it is too easy to be unfit. Don't let excuses get in your way! Jeremy and his staff will work with you so that you can learn how to train, improve your skills, reduce injuries, and more importantly, promote lifelong freedom of movement and improved levels of fitness. Join today! 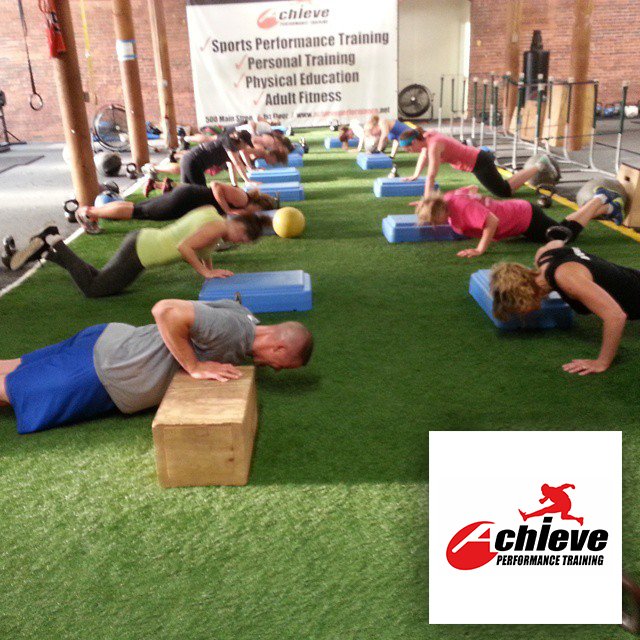 Achieve Performance Training offers youth, athlete, adult group training and physical education. We are an independently operated gym and training facility. Our goal is to provide an optimal environment for people of all ages and ability levels. Whether you are looking to get back in shape, learning basic movements, or perfecting your athletic skills, Achieve Performance Training can help you reach your goals. 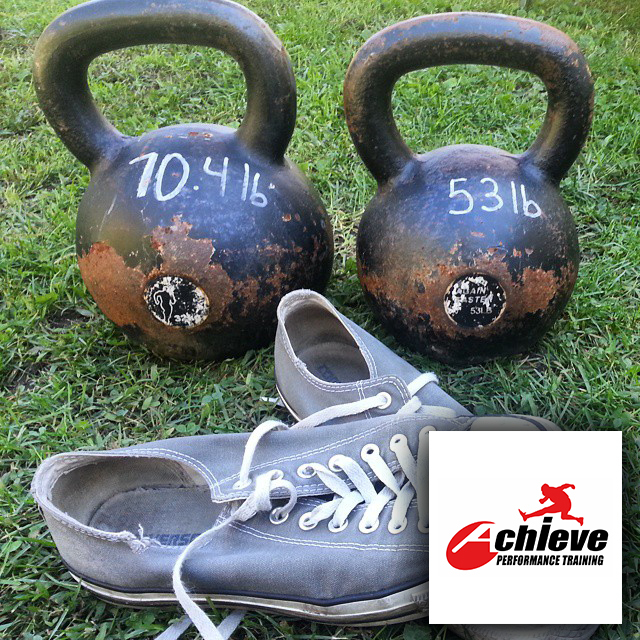 Achieve Performance Training is a place where college athletes can train among working moms. Classes for Youth, HS/College, Adults! 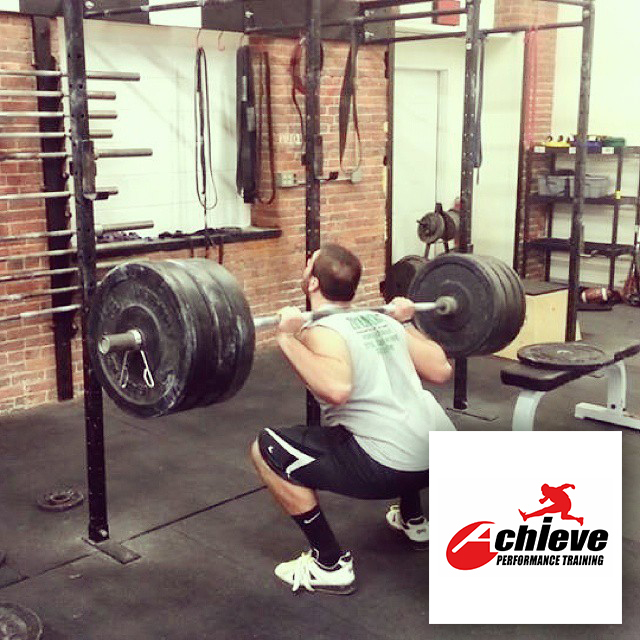 Achieve Performance Training offers youth, athlete, adult group training and physical education in Clinton, MA.